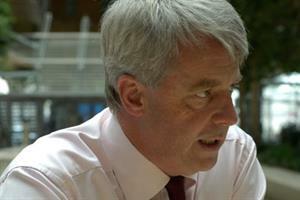 Health secretary Andrew Lansley (pictured) has said plans to close a maternity unit in Kent will go ahead despite opposition from local GPs. The situation is seen as one of the first tests of Mr Lansley’s pledge that all service reconfigurations must have the support of local GPs. Maidstone and Tunbridge Wells NHS Trust plans to move maternity services away from its local district general hospital to the PFI-built Pembury hospital. But a survey of 127 local GPs found that 91% opposed the plans, believing both hospitals should provide consultant-led maternity services. Dr Paul Hobson, secretary of the Maidstone division of the BMA, said there was huge local opposition from patients as well as GPs. Last month NHS chief executive Sir David Nicholson wrote to trusts clearly stating that all plans for service redesign must be have the approval of local GPs, even if commissioning consortia are not yet developed. 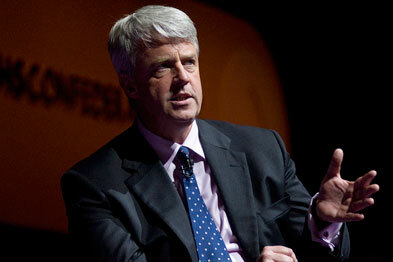 A spokesman for West Kent PCT said Mr Lansley supports the move following the advice of the Independent Reconfiguration Panel. 'The changes are based on sound clinical evidence. The existing separate maternity services at Maidstone and Pembury have too few specialist children’s doctors and nurses to maintain high standards of care across two sites in the future,' he said.